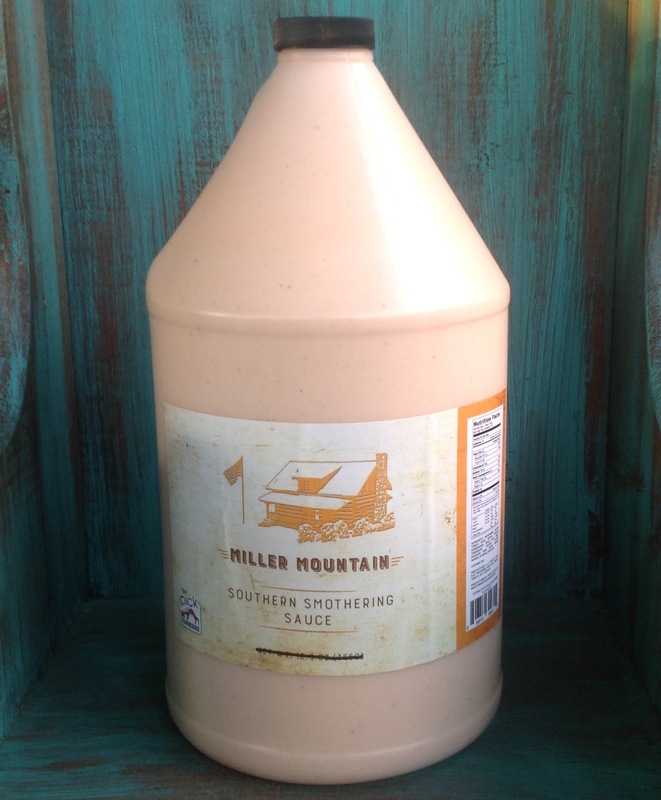 fire pit is ready to go!!!! 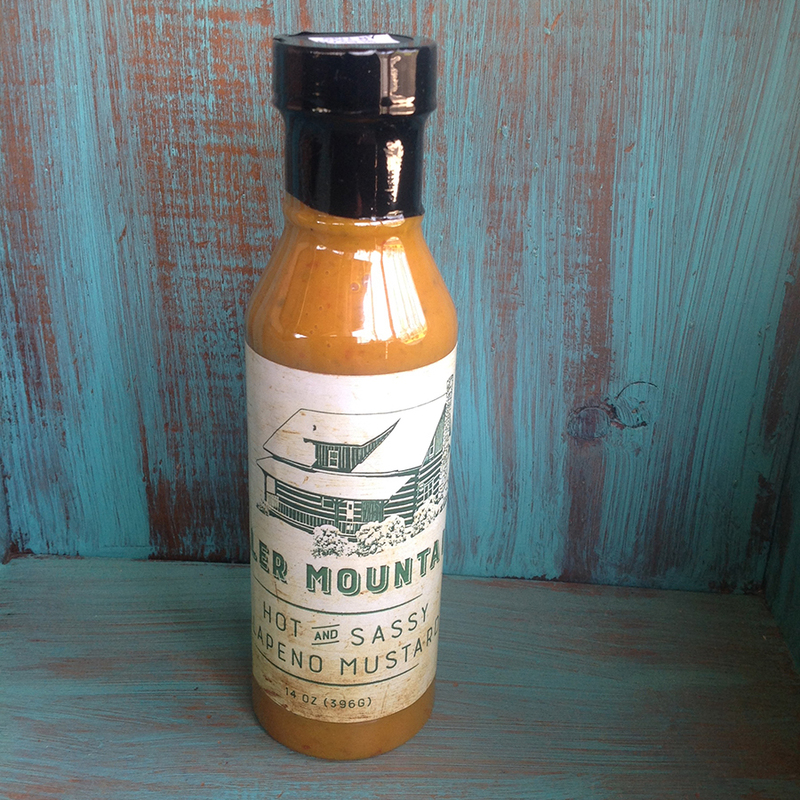 If you like it hot and spicy…a bit of garlic.. this is the hot sauce for you!!!! 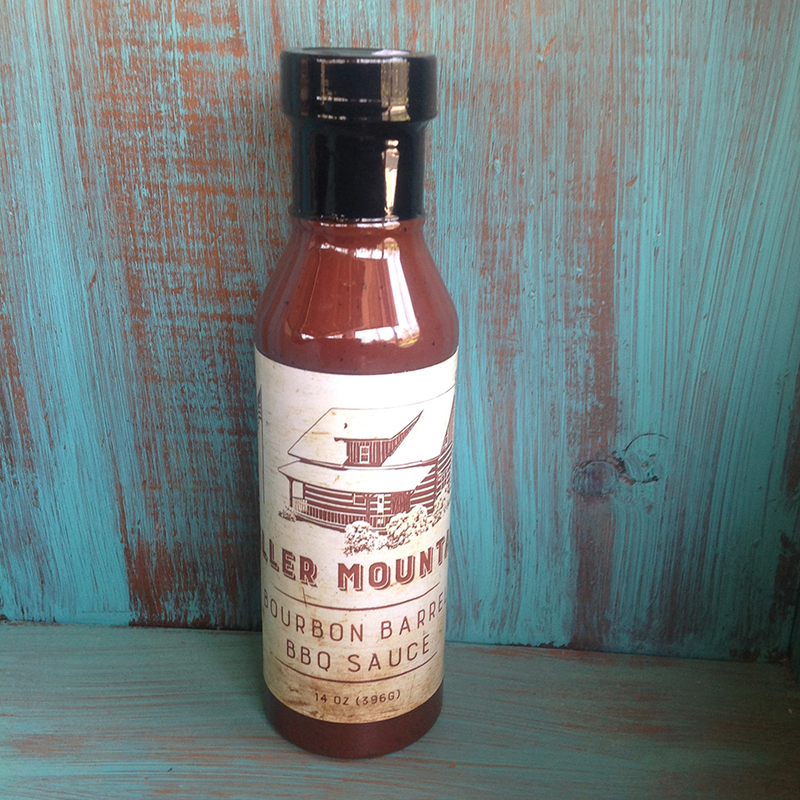 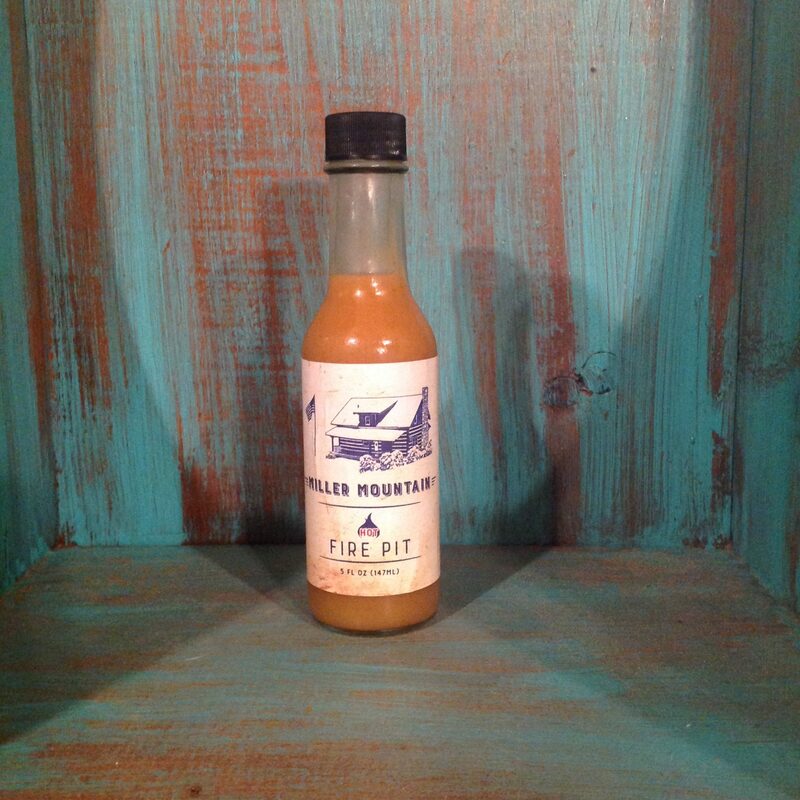 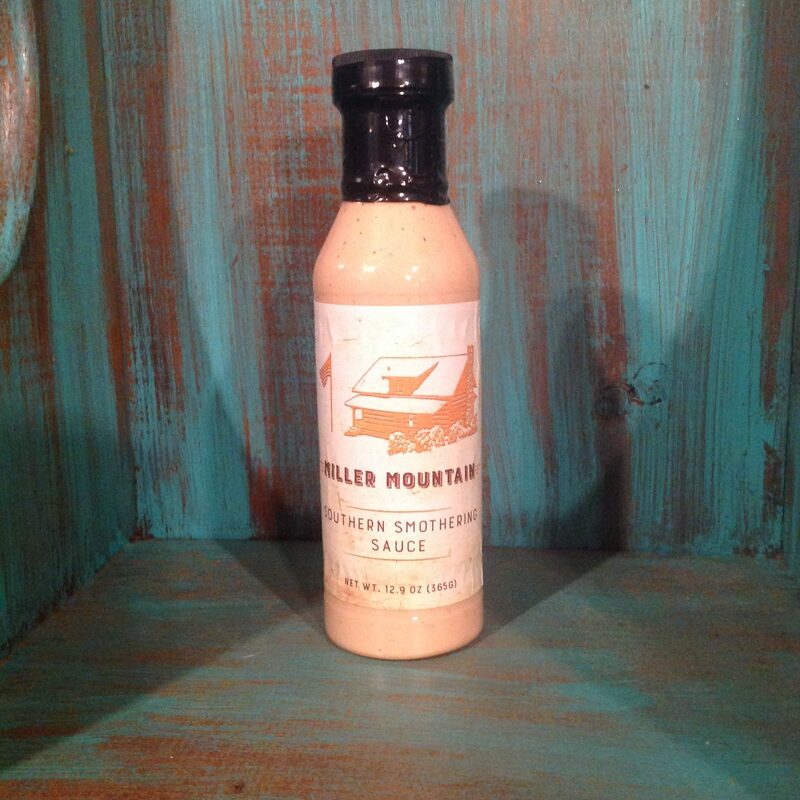 Miller Mountain Bourbon Barrel BBQ Sauce 14 oz.